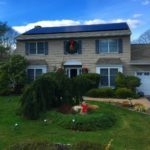 Having the experience of working for a large Utility Company on Long Island, I have personally seen the Solar industry on Long Island evolve into what may now be a no-brainer for most homeowners. 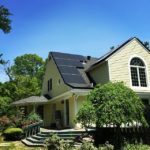 In 2015, after being solicited by several companies at Home Show visits, through door-to-door canvassing, in mailings and internet advertisements, I decided to investigate the facts and what was best for my family. After sifting through the lease/own rhetoric and differences between designs and recommendations from ‘experts’, I was confused and deterred. 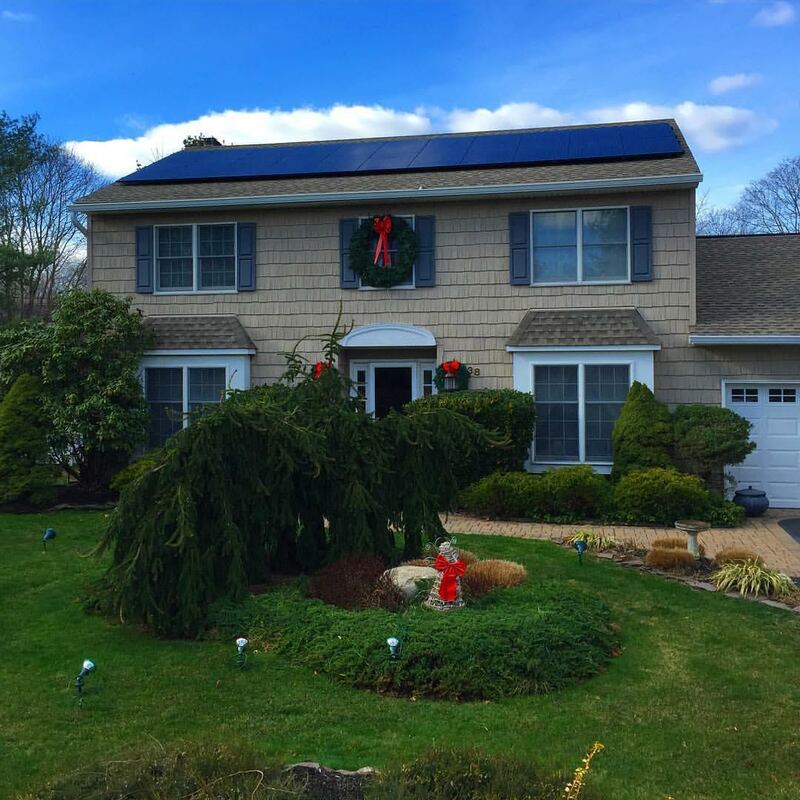 My nephew then recommended Greenleaf Solar, as they had installed his system with absolutely no disappointments. I invited a Sales Representative, Jared, over and he took me through facts and questions at a level that was understandable. 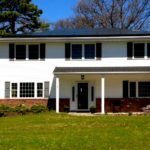 I already knew about KW and KWH and Net Metering (meters the Utility uses for recording the give and take aspect of energy billing) the questions I had were about design, aesthetics and yes, financials. Jared showed me the financial models, and I was approved for a ‘bridge loan’ during the visit and referred me to the Installation Manager, Seth, his brother to explain the ‘nuts and bolts’ of the system and installation. The system was installed in one day! All workers, headed up by Ian, were neat, courteous and very respectful of my property. All inspections and follow-up details were handled by the office staff, kudos’s to Victoria. My system, all black – is the best looking one in the neighborhood is producing power as advertised. Lastly, when I filed my Taxes for 2015 – all that was explained was accurate with respect to rebates, tax credits and such. 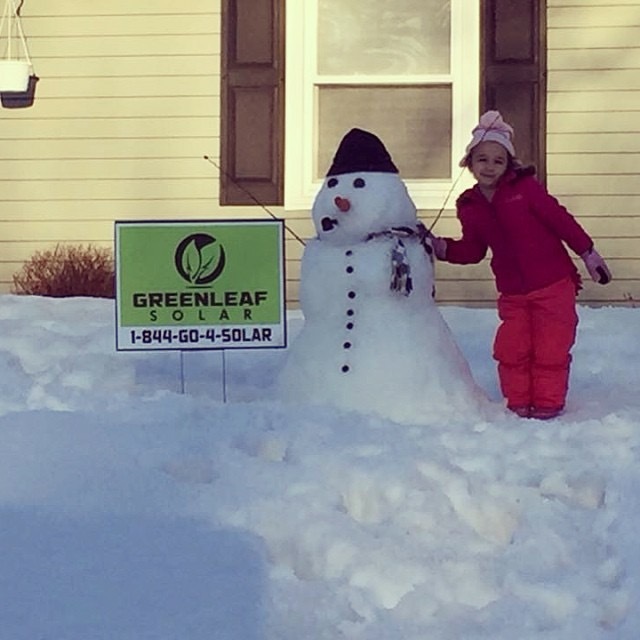 I recommend and endorse Greenleaf Solar to all. 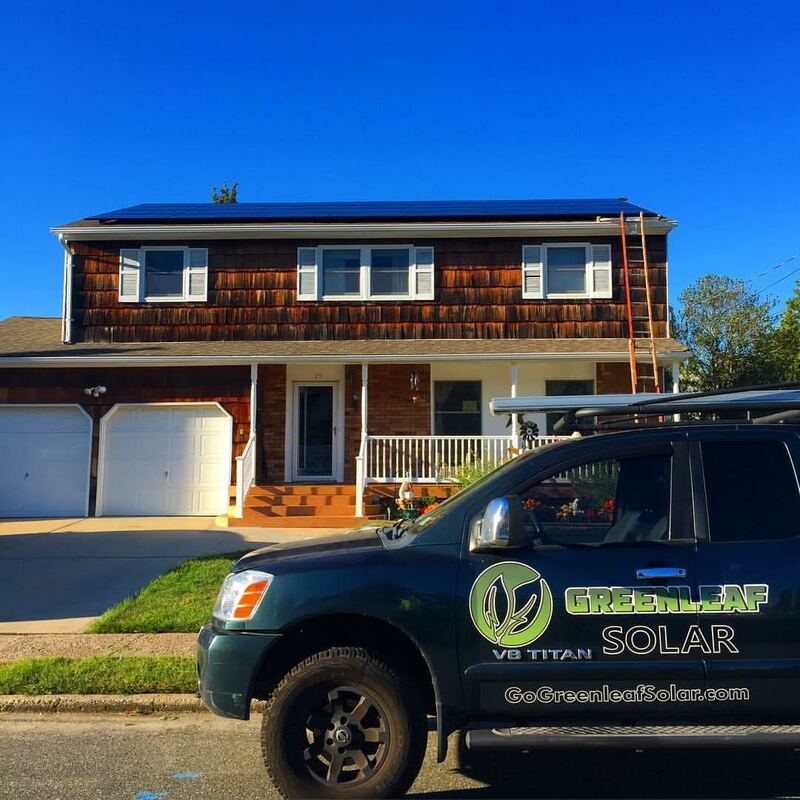 Greenleaf Solar is the company you want working on your solar system. completion of the installation. We were kept informed during the entire process. The workmanship was meticulous. 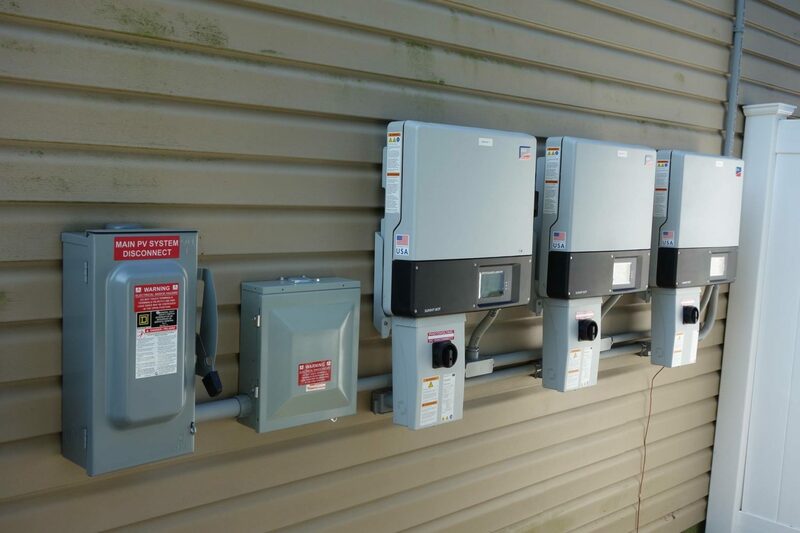 After the installation was complete, they explained how everything worked, including my generator transfer switch which GreenLeaf installed. 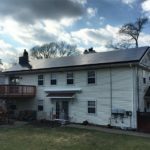 I am a CPA and all the numbers quoted were as stated during the final process and the savings so far is right on target with what GreenLeaf said they would be. 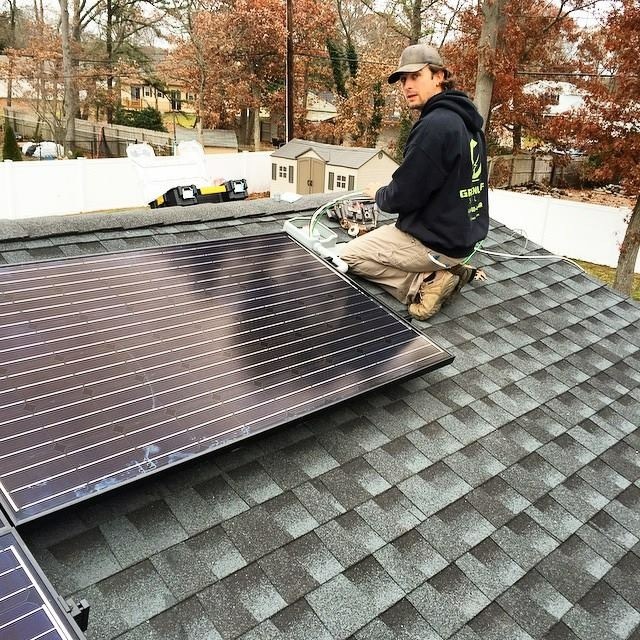 In summary, if you want a hassle free and meticulous solar installation, then Go GreenLeaf Solar! I was not paid or compensated in any way for this testimonial. 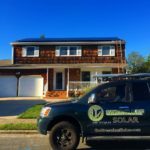 Before having GreenLeaf Solar come to my house, I had at least 6 other companies come in and talk and give estimates. I just didn’t feel comfortable with any of them. Every one of them felt like they were strictly in it for the “business” of it. Seth and Ian from GreenLeaf came to my house and immediately showed their true passion for what they do. It wasn’t about just making money. It was all about my needs, the environment and the best possible way of cosmetically finishing my house. They gave tremendous prices and the work they finished was a beautiful product. You DO NOT see any conduit at all running anywhere across my roof. 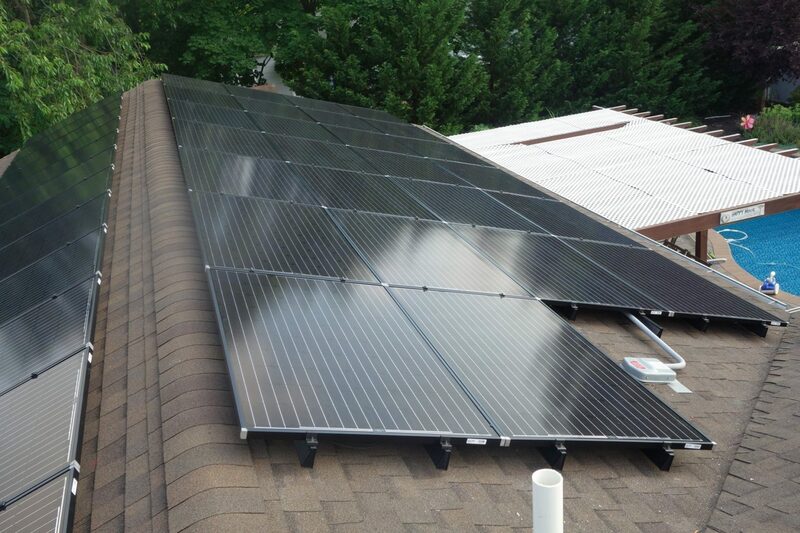 Ive seen plenty of solar installations installed and none of them come close aesthetically to my system. I highly recommend them to anyone. True professionals at their craft. It was a fortunate day when we walked past your “little house” at the Farmingville Street Fair, September of 2014. 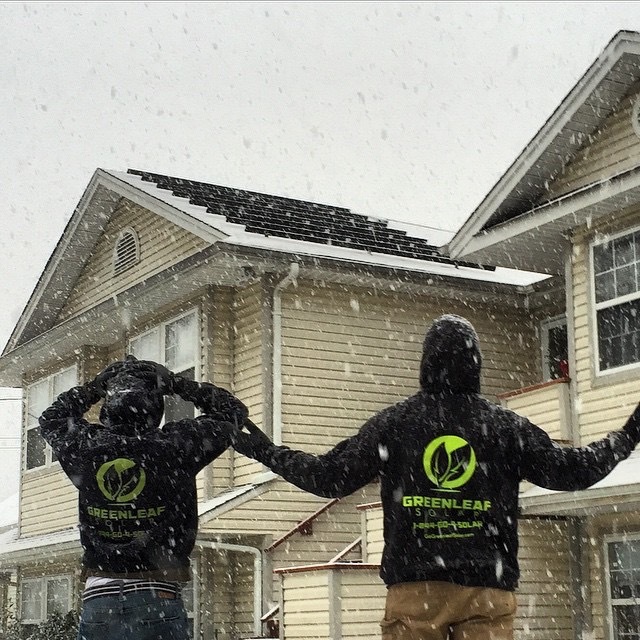 That is when we began our relationship with GreenLeaf Solar and we couldn’t be more pleased. Every step along the way, you inspired us with confidence in taking this massive home improvement! You were knowledgeable, informed, professional and excited about your product. 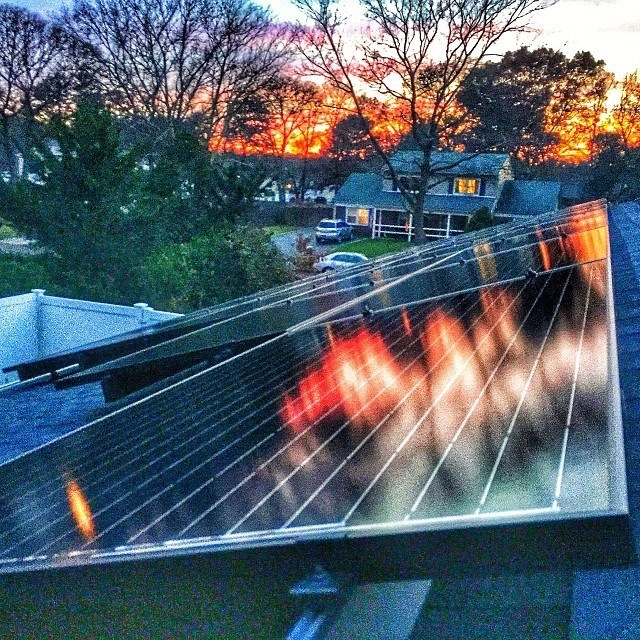 Everything you told us about the process of installing solar in our home was spot on. 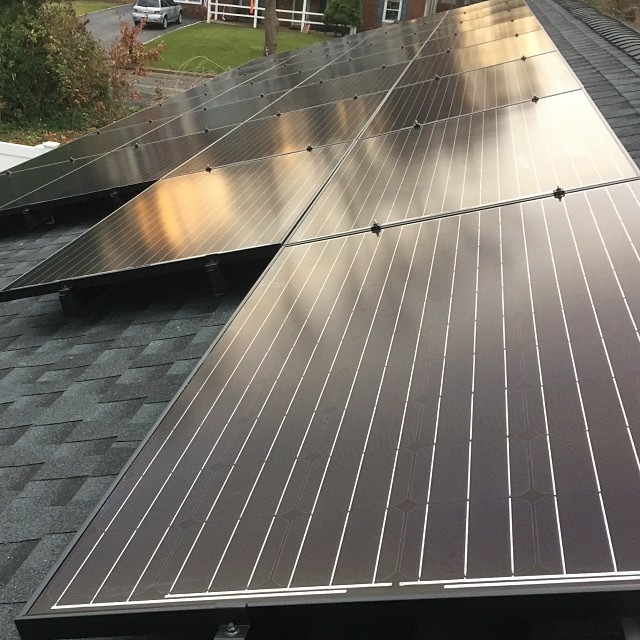 The installation itself went smoothly, although seeing you up on my roof in 7 degree weather really made us appreciate your dedication to your company. You went above & beyond in creating a system that was productive and attractive, especially as I did not want our “curb-appeal” to be impacted. The installation was completed in a timely fashion, with little impact on our daily lives – that’s saying a lot as we have two babies in the house! 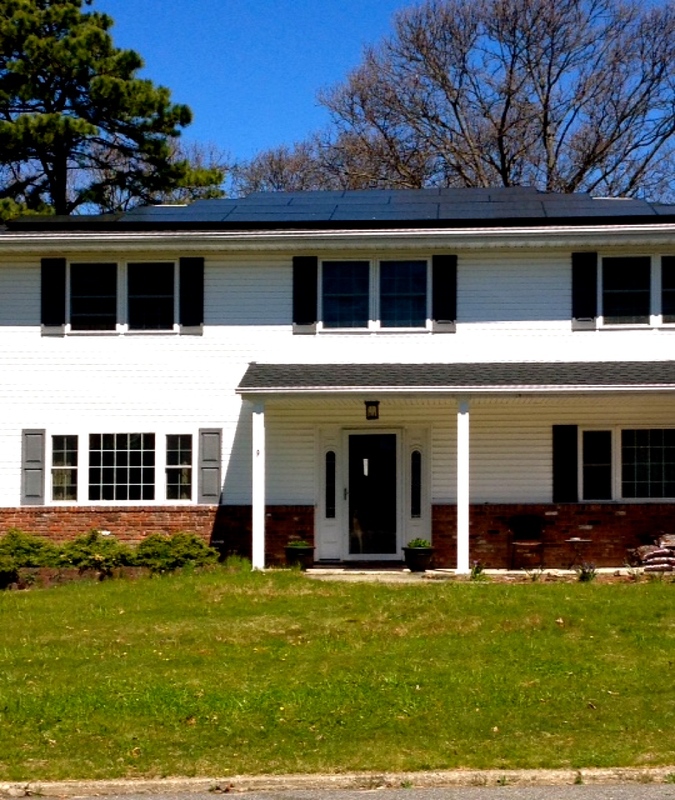 We would recommend GreenLeaf Solar to anyone looking to go solar! After speaking with a few companies, these guys came in and reviewed the whole process with me. I looked at a few more after but could not find a company as detail oriented, provided they got back to me at all. My system has been up since the end of November. Ian and Seth were always accessible and guided me through every step and made my experience hassle free. 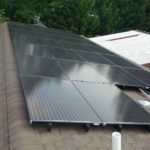 My panels look great and are saving me money. I highly recommend these guys as they were all professional yet human. Thanks GreenLeaf!!! 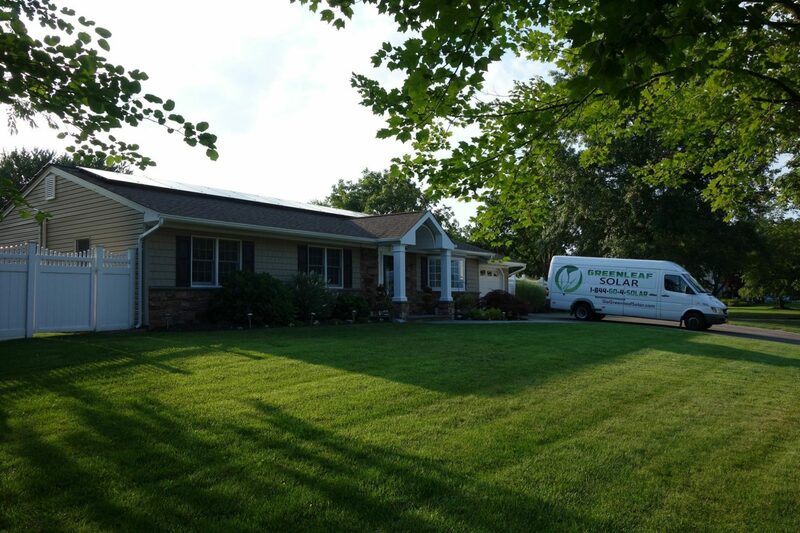 GreenLeaf Solar has done a fantastic job installing our solar panels. 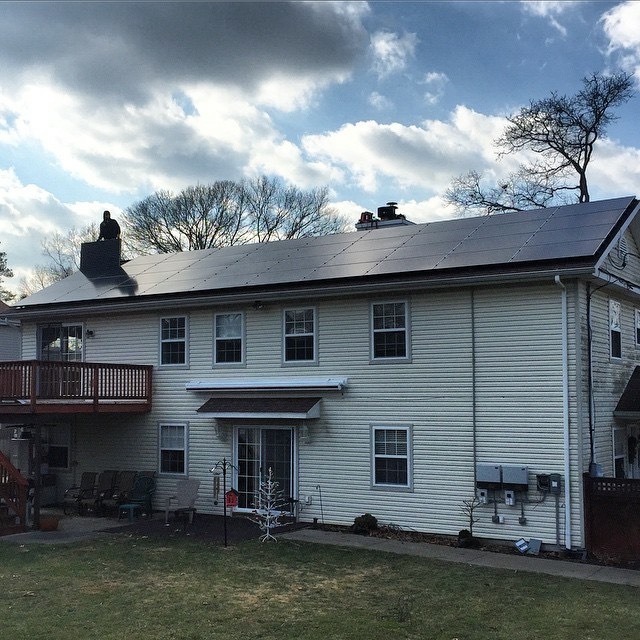 We have panels on the front (and back) of our house, I was concerned with how that would look – but the front panels blend in nicely with the roof! I couldn’t be more happy with the look of the panels! The best part is the amount of money we are saving every month! Seth and Ian are true professionals, they run an honest and trustworthy business. I highly recommend using GreenLeaf Solar.